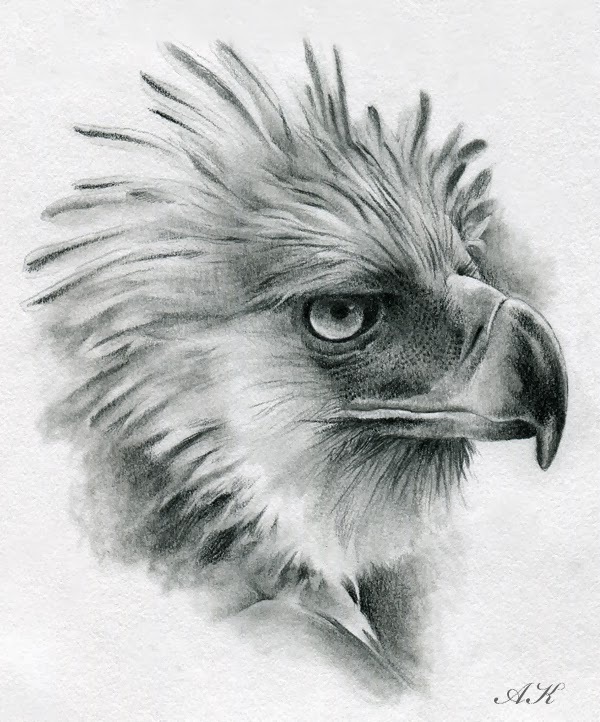 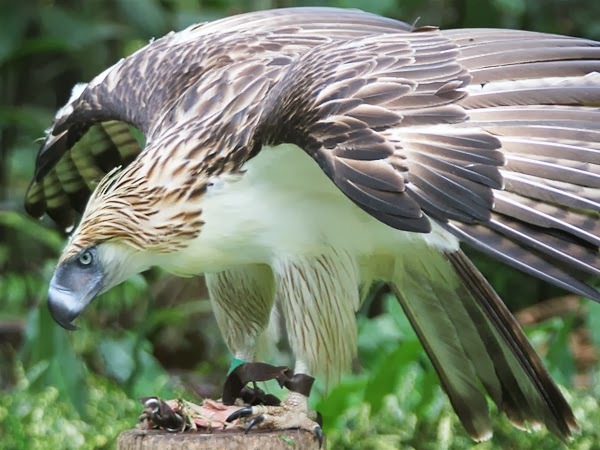 The Philippine Eagle is the fiercest enemy of monkeys in this archipelago. 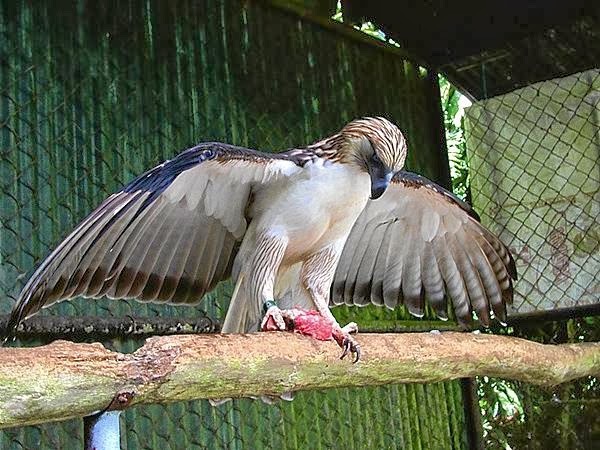 It lives in the forests of the Philippine islands, and one of the largest bird predators in the world. 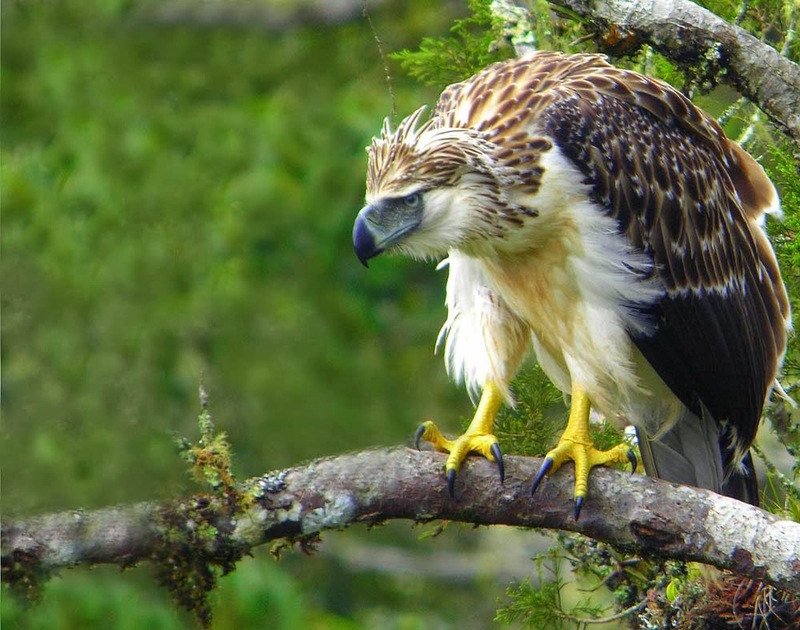 It weights 8 kilograms at maturity, but unfortunately, it is one of the most endangered species of eagles. 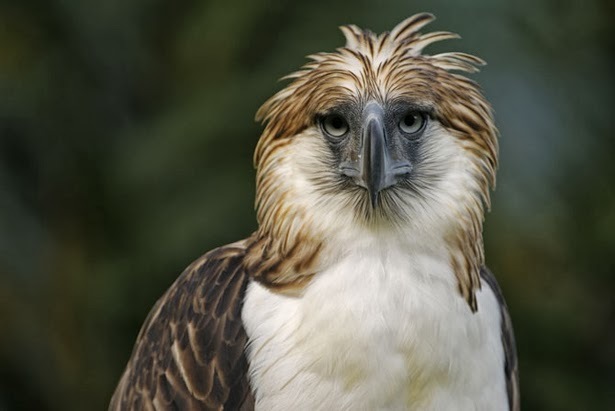 It is powerful and imposing, being the national bird of Philippine. 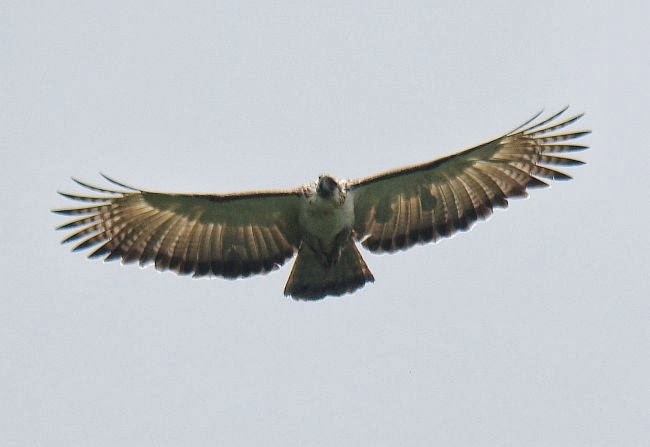 This recognition brought the attention of animal protecting organizations, but those can’t do too much to protect it, because of the lack of legislation in this country on protecting endangered species.